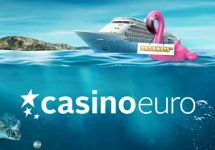 Casino Euro – Christmas Prize Drop | Week 3! Win Christmas gadgets and bonus prizes with one lucky spin! Week three of this fabulous campaign at Casino Euro has just kicked off and that with even more prizes than last week. 181 lucky players can look forward to have a random Christmas present dropping into their account while they actively spin the reels on their favorite games. Among the prizes for this week are Macbooks and iPads plus 175 bonus money rewards. 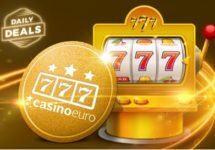 Simply spin on the festive Holiday Season slot from Play’n GO and cross your fingers that a pop-up message will magically appear with the prize details. 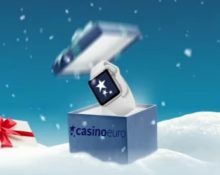 A superb Christmas campaign just dived into the third week at Casino Euro which will see up to 181 prizes being randomly dropped into players accounts until Christmas Eve. Simply spin on the Game of the Week and you might be the lucky winner of a Macbook, iPad Pro or bonus money. Any remaining prizes that have not dropped in a week will be raffled off at the end of the entire promotion among all players who played on the promotional games. All cash and bonus prizes will be credited the following business day, latest within 72 hours. 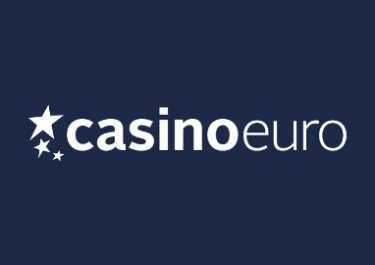 Physical prizes can be exchanged for a cash alternative: Macbook Pro – €2,000 | iPad Pro – €600. Wagering requirement for the bonus prizes is 10x bonus amount within five days. 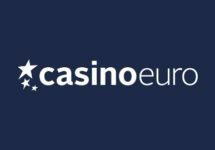 Wagering requirements with varying game weighting apply, subject to the Casino Euro bonus terms and conditions.